Explanation about Fate Series! It’s the Right Time to See the Truth! Howdy guys, how are you today? It seems you’re doing fine. Right now, I want to share you an information about Fate series. Do you know about it? Or are you the lovers of this series? If so, you come to the right place guys. Here, I will explain the event in the Fate series in the chronological order. I’m sure not all of you understand about it yet, that’s why you need to see this article at all cost. Firstly the series begin with Fate Stay Night. Of course, you really know about this title. And the Fate Stay Night is a VN (Visual Novel) game. There are three different routes in this game. First, is the Fate, Unlimited Blade Works and the last one is Heaven’s Feel. But, Actually. 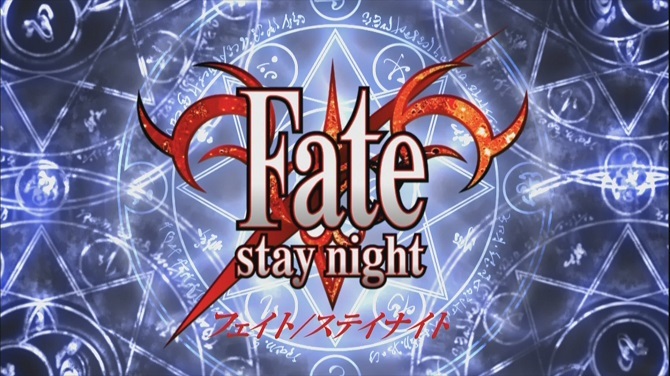 Fate Stay Night it’s not the beginning but it’s the sequel according to the Type Moon, the creator of Fate series. Now, I will explain it to you below. > Fate Zero: This is the beginning of the Fate series. Here, the protagonist is not the Emiya Shirou that we already but, the Foster father of his, the named KIritsugu Emiya. This is the fourth Holy Grail War. And Kiritsugu is the mage killer who participates on behalf of Einzberns family. Why he participate? Because his wife is the royal family of Einzberns. The previous servant Like Saber (Arthuria Pendragon) and Lancer (Gilgamesh) make an appearance in this anime. So, actually, Saber notice that Shirou is Kiritsugu, daughter. The story in this anime really dark and depressing, so you need to be aware of it. > Fate Stay Night: This anime set 10 years after the event of Fate Zero. Here, the main protagonist is Shirou Emiya. He is a novice, who don’t know about magecraft. This anime split into three different routes. Now, I will explain it below. Fate Routes: This is the route that focuses on Saber. So, here, Shirou will participate in the Holy Grail war, to prevent the accident from 10 years ago. But, he actually wants to protect Saber from harm. Because he thinks women are not suitable for a fight. Unlimited Blade Works: Here the story will focus in Archer, Rin servant. I’m sure all of you curious about it because he already died in the Fate route when face against Berserker. In this route, you will know the true name of Archer and who is it anyway. Of course, I won’t give you the spoiler, you need to watch it by your own self. Heaven’s Feel: The last route of Fate Stay Night series, and the cruelest one of all. Here, Shirou has a will to protect his beloved one, Sakura. Also, you will Saber Alter in this anime, or you can call it Saber dark version. This is the route that I like the most because this is one route that makes Fate Stay Night really great! 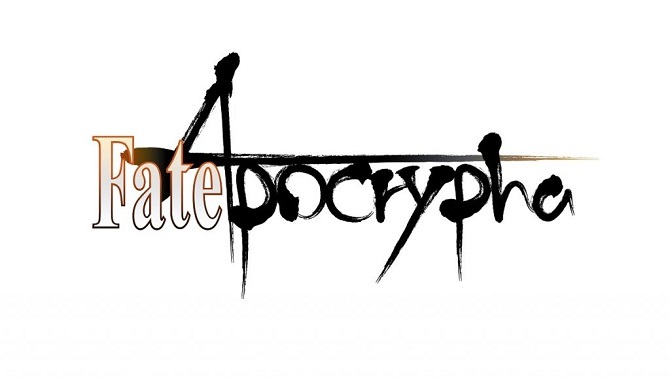 > Fate Apocrypha: This is one has no other relation with Fate Stay Night or Fate Zero. The story set in a parallel world after the third Holy Grail. The Holy Grail from Fuyuki City already taken somewhere, so the event of Fate Zero and Fate Stay Night never begin. Also, this film it’s not like the usual Fate series. Here, it’s the battle between red and black faction with the total of 14 servants to find the Holy Grail and obtained it. Also, the Ruler class Jeanne D’arc make an appearance as the watcher of the war. That’s the explanation about Fate series. hopefully, you understand about it now. Yeah, honestly it’s a little bit complicated if you not really pay attention. But, bit by bit, you will understand the storyline between each Fate anime. Okay guys, If you want to ask a question about this one, don’t hesitate to write down your comment below. I will answer it as soon as possible.